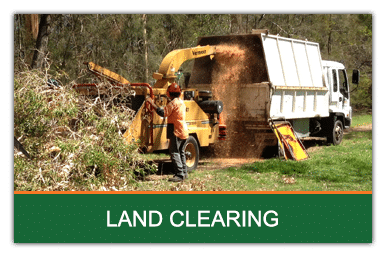 Brisbane Tree Services has been providing its clients with first class vegetation management solutions for over 40 years. Our company is built on a solid reputation for quality and we remain committed to delivering exceptional performance whilst promoting a culture of safety excellence and customer satisfaction. 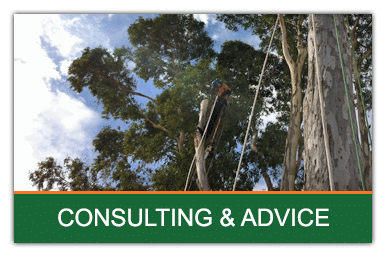 We have AQF qualified Level 5 Arborists who have the skills and expertise to deliver best practice solutions to resolve any of your tree conflicts. 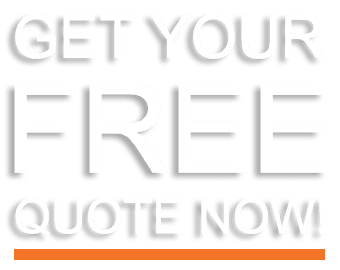 We recognize the importance of keeping our customers satisfied and go the extra distance to guarantee a good referral or to secure return business. 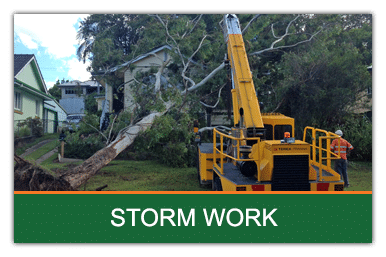 We take pride in offering our professional services to clients at a time that is mutually beneficial including afterhours, on weekends or even at night. Our process and systems are continually being reviewed to ensure that our customers receive the best industry standard workmanship whilst delivering value for money. My wife and I were very happy with the crew that came out last week. Friendly, professional and did their best to answer any questions we had. 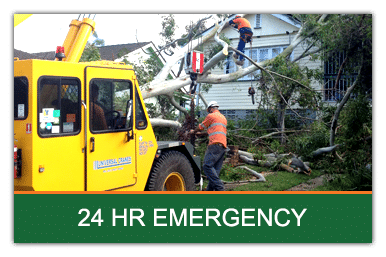 Will definitely be recommending Brisbane Tree Services to our friends and family. 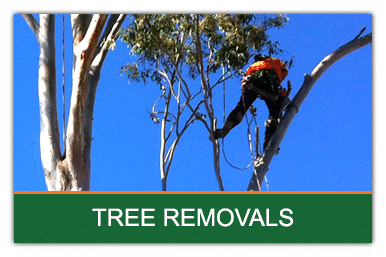 Having that tree removed is a massive relief. During any storm we were always terrified of it falling and injuring our neighbours or our family. The work was completed to our satisfaction in a timely and professional manner. The crew was friendly and supportive. 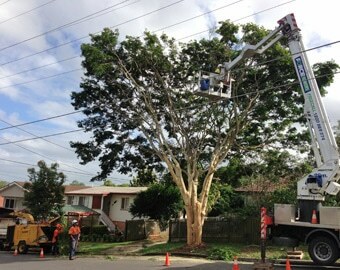 Brisbane Tree Services crew were an incredibly safety conscious and meticulous bunch of guys. 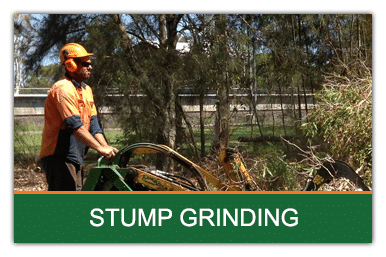 With the delicate work needed on our fence line your climber, ground crew and stump grinder, to the amazement of our nervous neighbours were flawless. The final product has opened up our property and allowed so much more light into our home. It’s been a pleasure to deal with your company and cannot thank you enough for a hassle free experience. I’d recommend your services to anyone needing a face lift to their property.